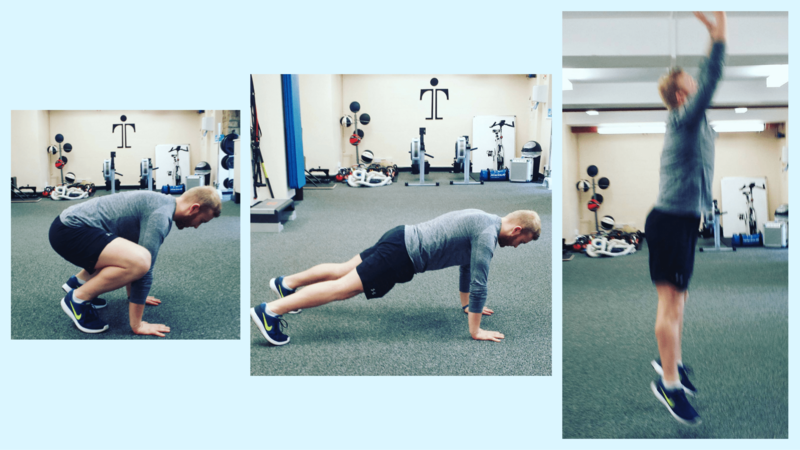 Other variations add a push up mid plank – but this is optional! So, where does it come from (not hell, in case you were wondering)? The burpee was actually invented by physiologist Royal Huddleston Burpee in 1939, who created the exercise as a form of fitness test. Back then, however, you were only ever required to do 4 burpees (no doubt our trainers will have you doing a lot more) and the original burpee wasn’t as tough as it is today. In fact, R. H. Burpee had you miss out the press and jump altogether… Simpler times. 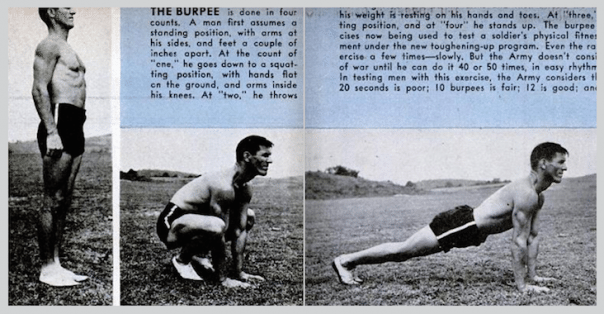 The burpee went on to be used in the army, putting upcoming soldiers to the test. Rumours have it, for success, soldiers had to perform 50 burpees non-stop. Sound easy? 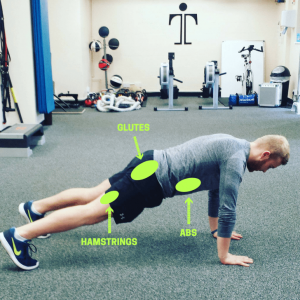 It might if you’ve ever completed the 100 Burpee Challenge. However, they say that 12 burpees in 20 seconds was considered just a good level of fitness (now THAT sounds difficult!). We might moan about doing them but burpees actually tick off all 5 dimensions of fitness: speed, agility, endurance, flexibility and strength. Better yet, they do wonders for cardio vascular fitness – just try doing 10 burpees in a row and check your heart and breathing rate! 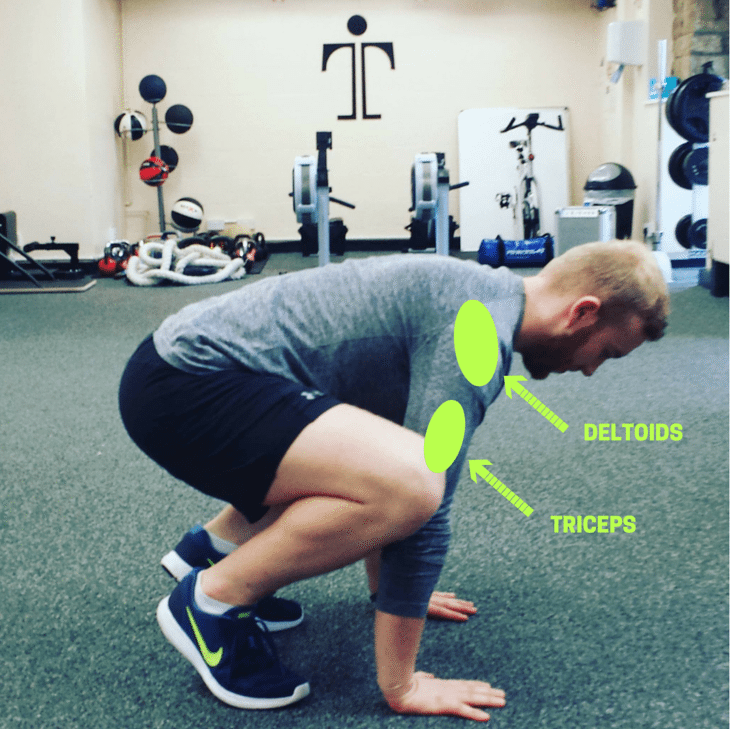 As king of the all-rounder exercises, burpees give you the opportunity to measure your fitness improvements. 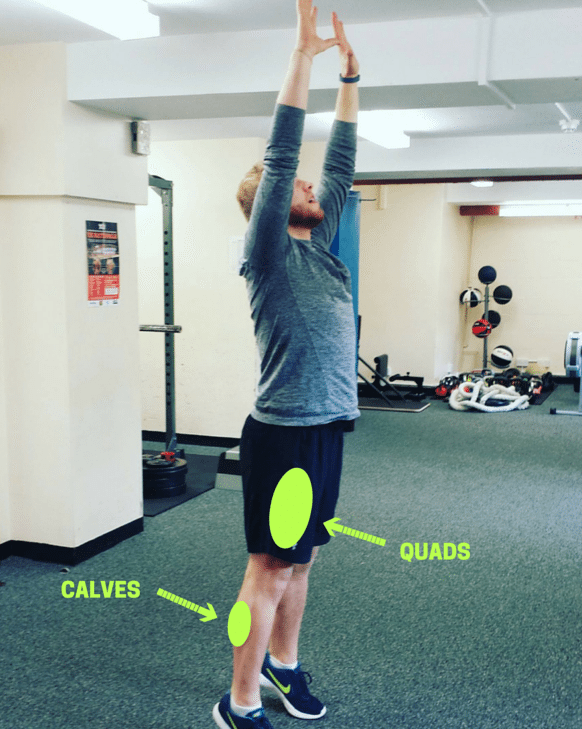 After just a few weeks of burpees, you will start seeing some huge differences to your overall level of fitness. And don’t forget, burpees don’t require the use of any equipment. 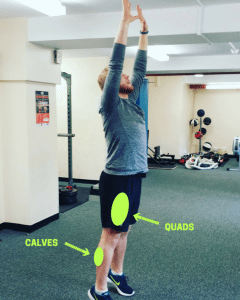 Basically, you can do them anywhere – they give you NO excuse not to workout because, where burpees are concerned, you are carrying your gym around with you.